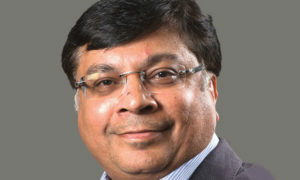 Natural sweetener brand PureCircle has appointed Navneet Singh as head of the South East Asia region. With over 25 years of experience in the food and beverage industry, Navneet will be responsible for strategic sales and marketing for the company. He will report to PureCircle Group Vice President and head of Sales Suzanna Bancroft. 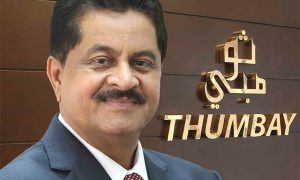 He had been associated with Firmenich, one of the worlds largest privately-owned fragrance and flavor companies, as VP Key Global Accounts, Greater Asia. Expressing eagerness on his association with PureCircle as Head, South East Asia, said, I am elated to have been appointed to lead PureCircles vision to develop a thriving stevia industry in India and Asia. 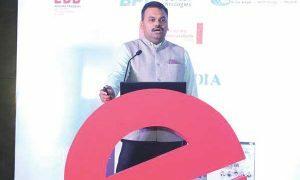 I look forward to contributing as a catalyst to provide a naturally sourced ingredient from a sustainable cash crop, helping farmers generate significantly higher income, Navneet Singh said. Rising obesity and diabetes rates are increasing health concerns across Asia. To address these ailing issues, health-conscious consumers and responsible food and beverages companies are determined to reduce sugar and calories from food and beverages. 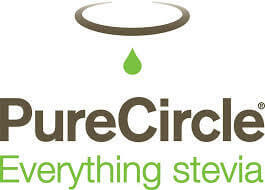 PureCircle has made significant investments into the Art and Science of making great-tasting stevia, he further said.